It's been almost a year since a Swiss engineer/businessman named André Borschberg and a Swiss psychiatrist/balloonist named Bertrand Piccard completed the first-ever around the world flight in a solar-powered airplane -- the Solar Impulse 2, a machine that could, theoretically, fly forever without every pausing to refuel. But this wasn't just an adventure. It was a mission to show that we can meet the climate challenge, and it's a mission that Bertrand Piccard is still continuing. I ran into him in late May at the Innovate4Climate Summit in Barcelona, where he launched something called the World Alliance for Efficient Solutions, which aims to identify and fund 1000 profitable climate-change solutions by the end of 2018. 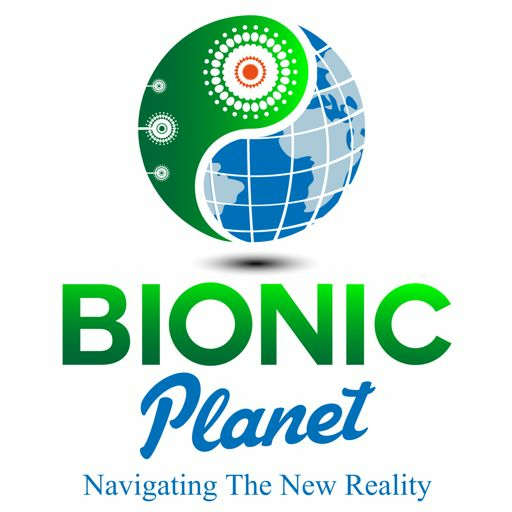 I'll be adding a complete article from Ecosystem Marketplace to the show notes for Episode 16 at Bionic-Planet.com, so be sure to check back next week. Also, if you want to visit the Alliance's site directly, go to alliance.solarimpulse.com.